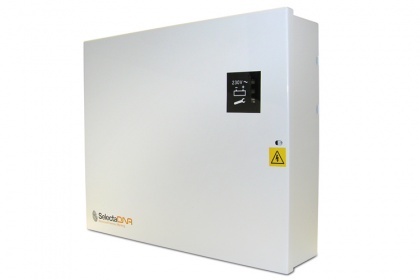 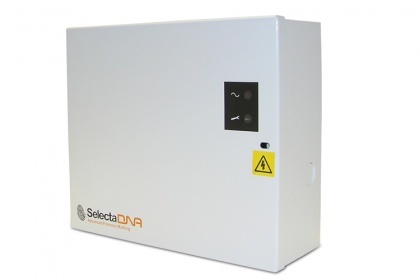 SelectaDNA provides retailers, financial institutions and other organisations with desirable stock or cash-filled tills, with a proven robbery deterrent. 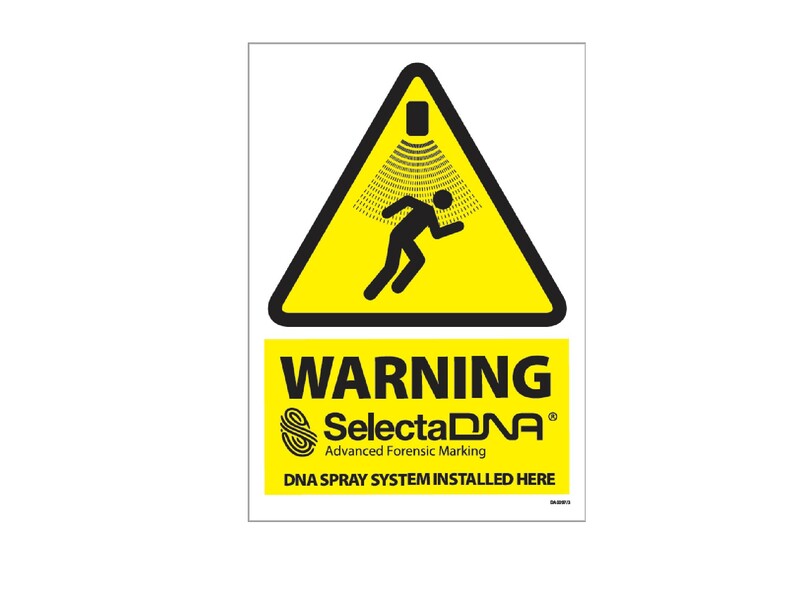 The spray uses synthetic DNA to link criminals directly to crime scenes, and is one of the most effective ways to prevent robberies and offences taking place. 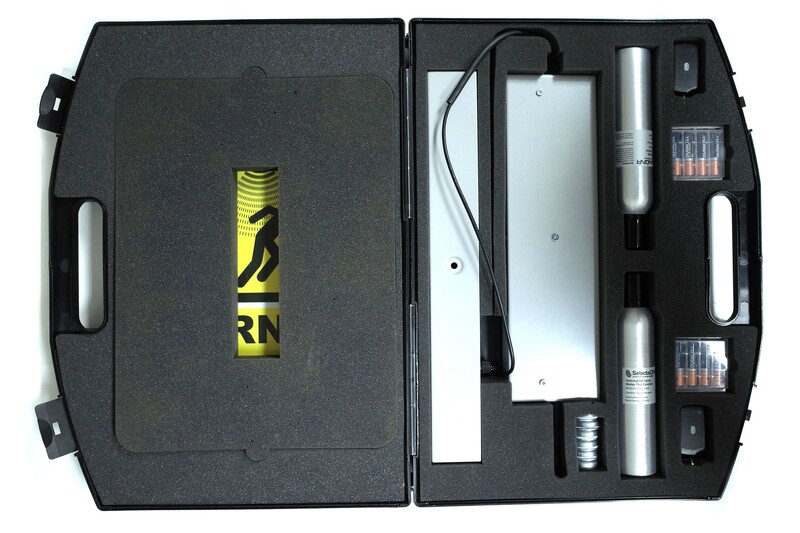 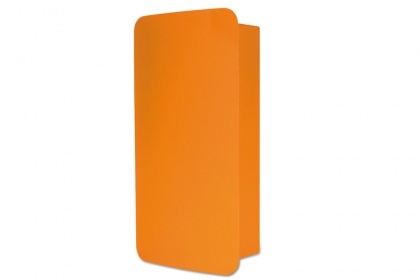 Please find below our range of products and warning signage available for you to purchase today. 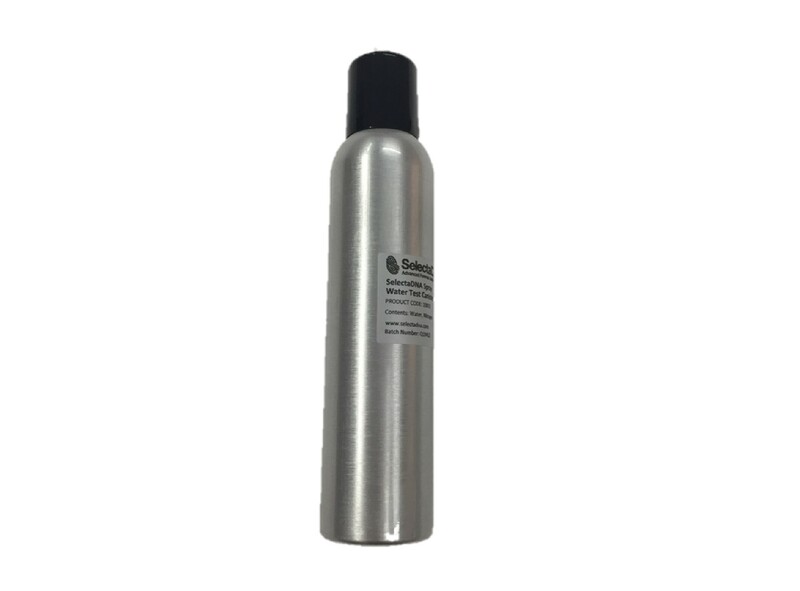 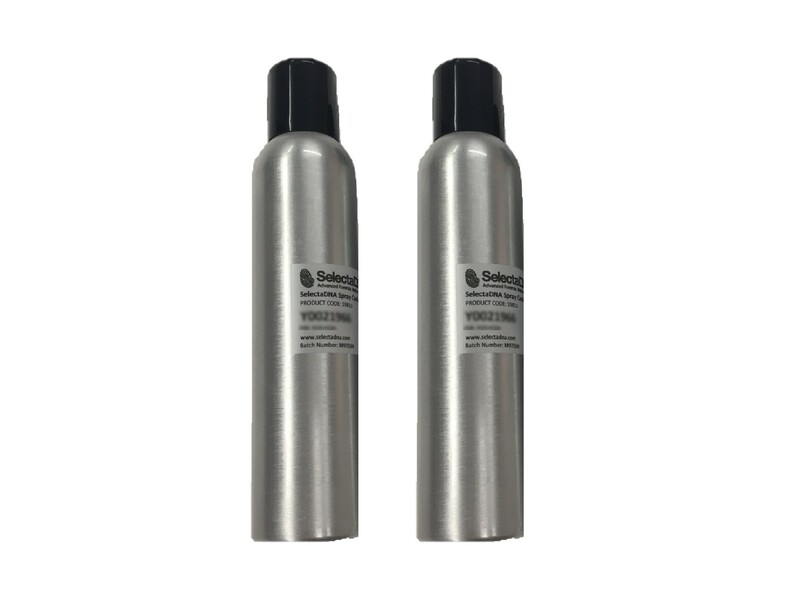 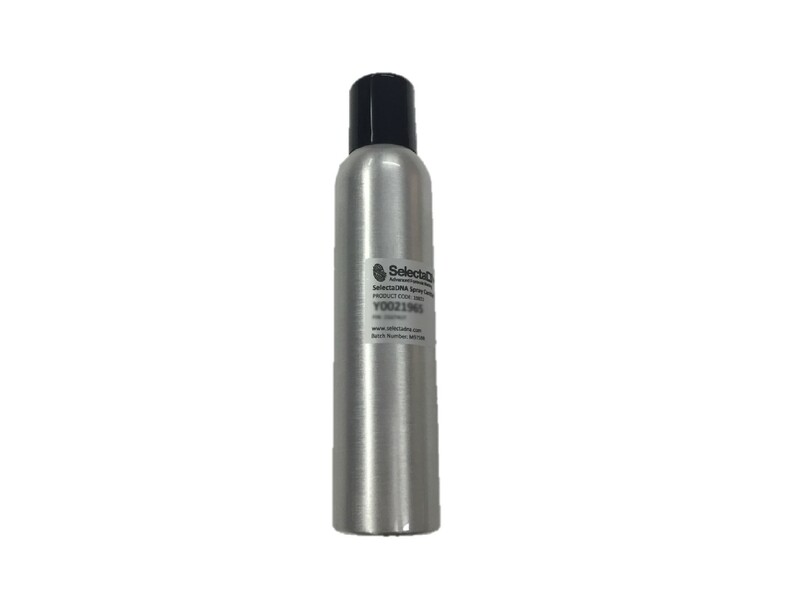 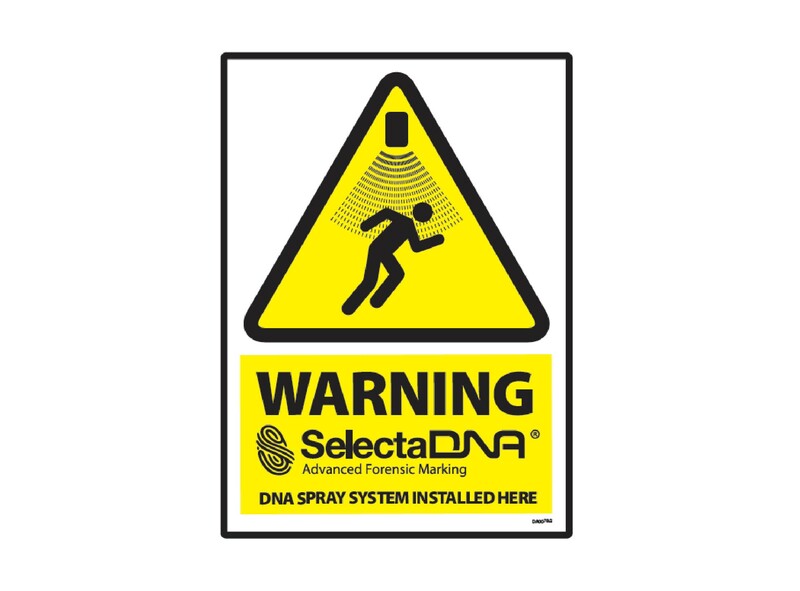 The SelectaDNA Aerosols (Double Code) contain a unique synthetic DNA that can link an offender to a crime scene.